According to Franklin Town Administrator Jeff Nutting, the parking meters on the Hang Tai side of East Central Street are being removed today. 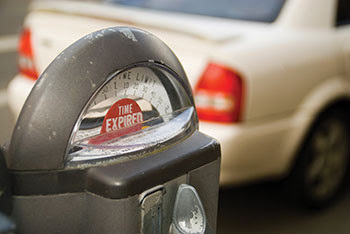 Meters on the other side of East Central will be removed in the next few weeks. 2-Hour parking will be posted and enforced in those spaces.